We have been a primary choice for employers since 2002. We provide assistance with occupational health, safety and ergonomics. Improving the comfort and well-being of existing employees is important. We also help to ensure that operational procedures and the environment is not leading to human error. 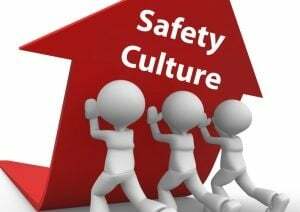 Safety programs and procedures must make sense for the workforce. We can ensure that work areas and workstations are ergonomically designed, and employees know how to prevent injuries and incidents while at work. We proudly provide customized programs and fit well into organizations and site projects. We operate in British Columbia and Alberta Canada. 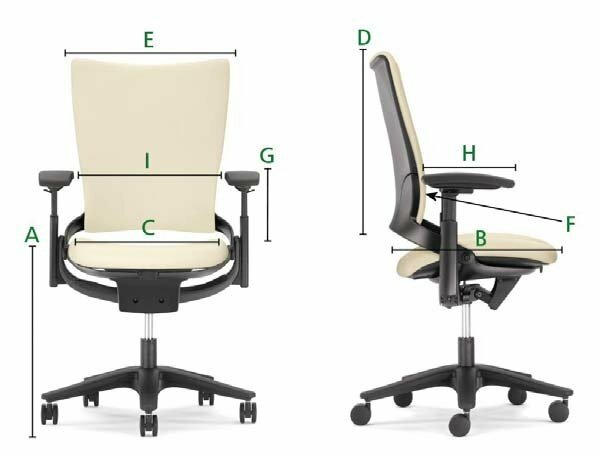 Schedule your ergonomics assessment to see where you may be able to improve fit and comfort. From computer workstations to industrial and field sites will be able to use human science to solve your ergonomics concerns. "You can count on these guys to provide an accurate assessment." "I received an ergonomics assessment from the company and I was very impressed." "Very honest and direct about everything!"